Both the United States and Japan have long taken pride in their robust scientific research communities' contributions to economic growth and human welfare. But the slowing pace and rising costs of research, along with strong competition from China and India, have challenged both governments to rethink their approaches to science and technology policy and set agendas that encourage innovation towards solving demanding social problems. 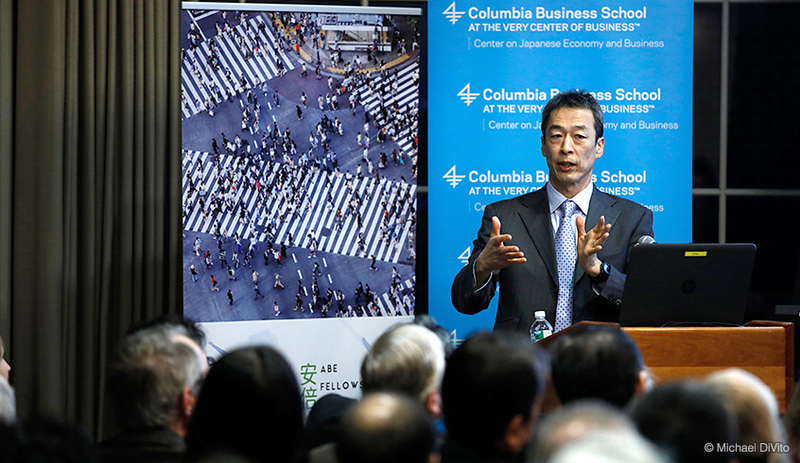 CGP and SSRC will bring together experts including a number of Abe fellows, to discuss how the United States and Japan are responding to these challenges, as well as the rapidly rising innovation hubs in China, India, and Singapore. An initiative of the Abe Fellowship Program, the Abe Fellows Global Forum (Abe Global) is designed to bring Abe Fellow research and expertise on pressing issues of global concern to broader audiences. Abe Global will host several events each year in partnership with academic and civic organizations throughout the United States.